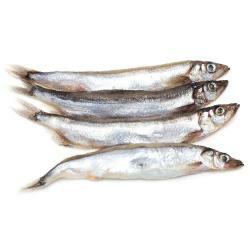 Capelin is a small pelagic fish known for its taste and roe. Capelin has been a traditional dish in Eastern Europe for a very long time. Subo International sources frozen capelin directly at sea from the Scandinavian and Canadian waters. All sizes are available, male / female and mixed. Our Capelin has high roe content.